I had my eyebrows microbladed about a year ago, and it was time for a touch up! However, when I went in, my permanent makeup artist told me that because of my skin type (a bit on the oily side), the ink wasn’t looking as good as it should. If you don’t know what microblading is, it is a permanent makeup technique that makes the brows look like they have real hair strokes! It’s pretty amazing. Typically, they will need touching up amazing terms about 2 years. Since my ink obviously wasn’t taking as well as it should, we decided to do a powder fill ombre brown. Instead of doing individual hair strokes, it is a full powder background. The ombre is lighter in the middle and gets darker as it goes outward. Here I am pre microbladed brows! Here I am with microbladed brows! 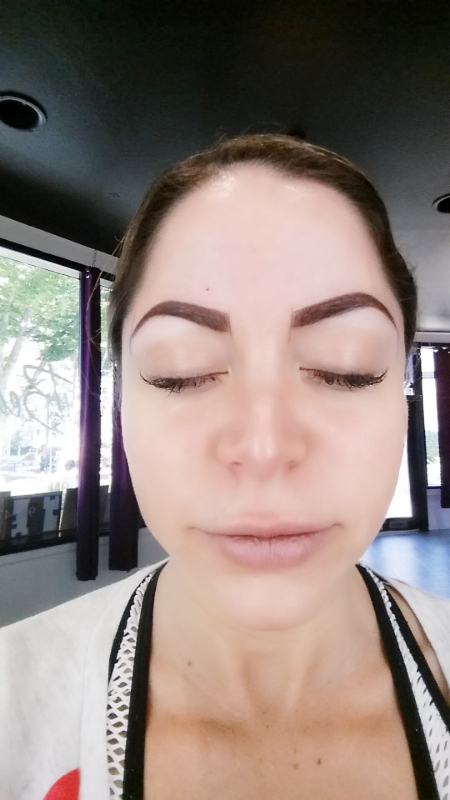 Here are the photos and video of the powder fill ombre brow! Step one is to measure and draw. Then it’s time to tattoo! The brow recovery is just like a tattoo recovery. 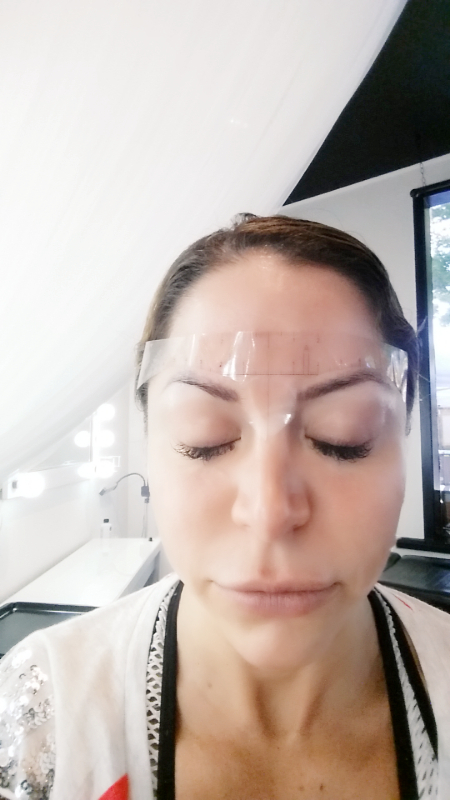 Unlike microblading, which is a dry heal, I can get my brows wet as long as I dab them dry. I also need to keep them moist with coconut oil or vaseline. I will post a photo once they are healed, so stay tuned! Previous Post Are you interested???? Then say so! Omg!! I luv it!! Tell me who and where to get it done!! Hi Stacie! I had them done by Wendy at Defining Beauty on J Street in Sacramento! Tell her Lauren sent you!